We cannot love what we do not know. Unless individuals understand the benefits of wildlife in our midst, they will not appreciate the importance of wildlife to human survival in urbanised areas, and their contribution to our quality of life. Humans have been living with wildlife since time immemorial. 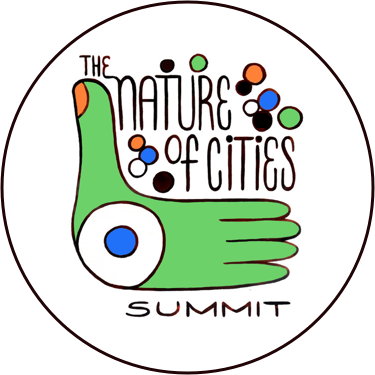 But with the growth of cities, people have become so distant from nature and wildlife that many think there is no native flora and fauna left in urban jungles. This alienation raised such concern in the global community that the United Nations General Assembly has designated 3 March each year as World Wildlife Day, to celebrate and raise awareness of the world’s wild animals and plants. Fortunately, despite the high rate of urbanisation in Singapore, we can still find rich native biodiversity here that we can appreciate, enjoy and be enchanted by. 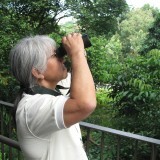 Not many people realise that Singapore has around 392 native bird species; 324 butterfly species—compared to 59 native species found in the United Kingdom; and 122 dragonfly species—more than double the 57 species recorded in Britain. With buildings ever encroaching into nature spaces, it is inevitable that people will encounter more wildlife in their backyards. In many cases, though, just because people see animals such as long-tailed macaques and pangolins more often, their numbers may not have actually increased. Wildlife has simply become more visible. So we will have to re-learn how to live with wildlife in our midst. Human-wildlife interactions cannot be pigeon-holed. Some people love wildlife and are thrilled at a chance encounter with a hornbill or pangolin; some shriek at the sight of a bat or curse at the noisy calls of the koel, a cuckoo commonly seen here. Yet foreign visitors envy us because we are lulled to sleep by the chirps of night-jars right in the heart of the city—a luxury they can experience only in remote areas back home. In Austin, Texas, residents and tourists queue up to watch the 1.5 million Mexican free-tailed bats that reside in the underside of the city’s Congress Avenue Bridge during the summer. They are seen as a natural wonder to behold in a city. 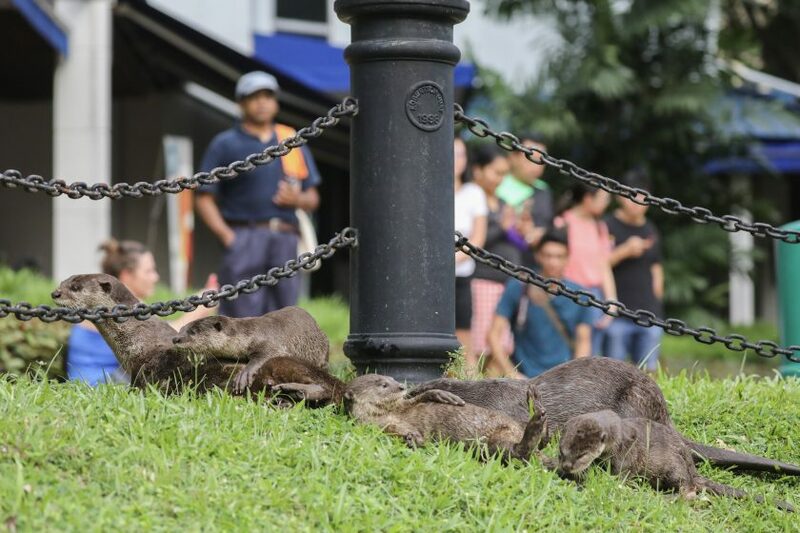 But in Singapore, some say that the free-roaming smooth-coated otters should be kept in zoos instead. 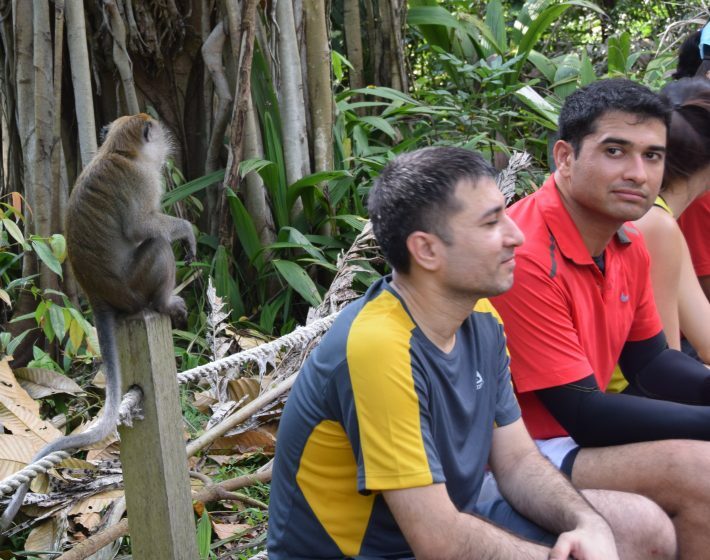 He attributed the primary stimulus of the monkey-human conflict in Singapore to the easy access of human food, and residences built directly inside the monkey’s natural range. In his recent book, Handbook of Biophilic Planning & Design, Professor Timothy Beatley observed that “coexistence with wildlife in cities has become an important goal and challenge in cities”. It has never been more important to live peacefully with what’s left of our wildlife, as they are crucial for physical and psychological health. Research studies in Japan have shown that an experimental group who went for walks in forests registered a lower pulse rate and lower blood pressure, compared to a group that walked in a city area. Wildlife is also a good indicator of the environment, as powerfully illustrated in Rachel Carson’s influential book Silent Spring. How can Singapore achieve this? A detailed plan is already in place. The National Parks Board (NParks) has intensified its biodiversity conservation efforts with a Nature Conservation Masterplan. 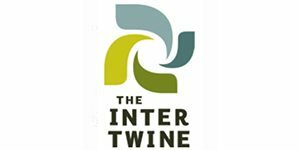 This has four thrusts: conservation of key habitats; habitat enhancement, restoration and species recovery; applied research in conservation biology and planning; and community stewardship and outreach in nature. Under NParks’ jurisdiction are four nature reserves, approximately 350 parks, 300 km of park connectors and more than 2,500 ha of roadside greenery. The agency also promotes skyrise greenery encompassing 72 ha of green roofs. The Bukit Timah Nature Reserve, Central Catchment Nature Reserve, Sungei Buloh Nature Reserve, Labrador Nature Reserve, and Pulau Ubin form the core biodiversity areas that are key gene pool repositories—which are buffered and supplemented by the nature parks (such as Dairy Farm, Springleaf, and the recently launched Chestnut) as well as parks (like Pasir Ris Park, Bishan-Ang Mo Kio Park and Coney Island Park). Park connectors and streetscapes planted with the appropriate plants can increase foraging grounds for wildlife. With habitat enhancement and restoration efforts in all the areas under NParks’ management, the quality and quantity of sites that can be used by wildlife for feeding, foraging and breeding have multiplied. These initiatives might sound easy, but they have to be supported by reliable data rigorously collected through comprehensive biodiversity surveys, long-term quantitative monitoring of plant and wildlife populations, agent-based modelling and other studies, all based on sound science. For instance, in natural ecosystems, a complex food web evolves with predators and prey controlling populations. The more humans impose change on such ecosystems, the more this natural balance will be disturbed. Then, others have to intervene to hopefully restore this equilibrium. In cities, the top predators have generally disappeared, and humans have to assume this role by proper management before the problem arises—guided by science. There are alternative methods to culling, such as reduction of food supply and sterilisation, for instance. No matter how much effort is put in place to reduce human-wildlife conflict, human behaviour—like the feeding of wild animals that might be well-intentioned, or the provoking of wildlife, for instance—would negate any well-planned practices. Hence, this journey requires everyone’s commitment and participation, including the public, private sector, schools, tertiary institutions, non-governmental organisations and government agencies. We are all stakeholders. Community stewardship and outreach are crucial to the success of measures taken to conciliate human-wildlife interaction. Prominent conservationist E. O. Wilson popularised the term biophilia to describe “the innately emotional affiliation of human beings to other living organisms”. When sustainability experts were looking for a city to film which represented this spirit, they chose Singapore, in recognition of its greening efforts as a Garden City evolving into a City In A Garden. Keen naturalists will always find ways to connect with nature. Conducting wildlife training workshops, bio blitz, nature watches and citizen science projects allows enthusiasts to add another dimension to their commitment. Citizen science is the practice of public participation and collaboration in scientific research, including data monitoring and collection. With these organised activities, they not only observe wildlife but also systematically document our native plants and animals as citizen scientists. They also carry out hands-on habitat enhancement and restoration projects, such as reforestation, weeding out invasive alien species and doing coastal cleanups that are beneficial to wildlife. Armed with these rich experiences and knowledge, they are the best advocates to educate the unconvinced. Nonetheless, there is a segment of population—the unconverted—who are uncomfortable with or even fear wildlife. The challenge is to educate and convince them of the benefits of wildlife. Neither should we neglect the converted, whose commitment must be sustained. To convert the unconverted, we need to create opportunities for them to take part in public awareness events, especially when they are run by enthusiastic nature lovers. This is why the annual Festival of Biodiversity, organised by National Parks Board and the Biodiversity Roundtable to celebrate biodiversity, is always held in a popular mall. We should instill the values of biodiversity conservation in young children and students. Incorporating biodiversity into the school and tertiary institution curricula opens them to the science and the art of biodiversity conservation in our formal education. With forward planning, collaboration among the people, government agencies and the private sector, and a biophilic ethos supported by sound science, Singapore is heading in the direction of harmonious coexistence between people and wildlife. For our survival and quality of life, we have no other choice. This article was first published in The Straits Times, Singapore on 10 March 2017.